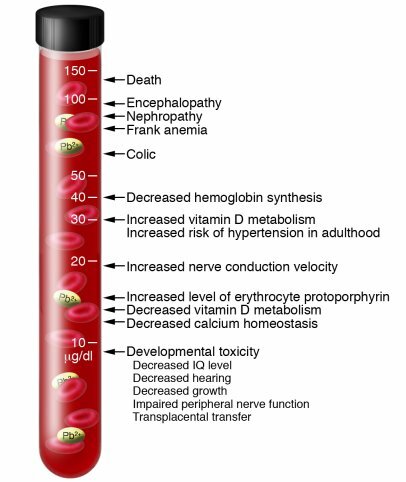 3. and for children, there is no safe level of lead in blood – any lead will cause some toxic effect. Lead is just not good for human bodies. Howard Mielke, an expert in lead poisoning at Tulane University School of Medicine, noted that lead typically affects the prefrontal cortex of the brain — the section that controls decision-making and compulsive behavior. 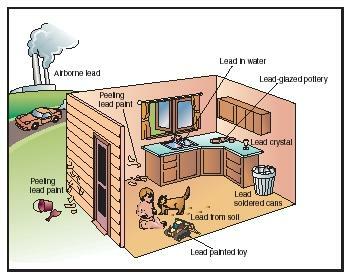 Not surprisingly then, lead poisoning has been tied to everything from higher crime rates and lower test scores to attention deficit hyperactivity disorder and autism. So my question to parents is: why would you subject your children to additional – and unnecessary – lead exposure from fabrics? Why wouldn’t you seek out safe fabrics? 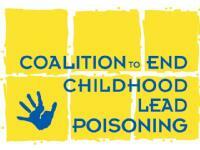 (3) Szabo, Liz and Koch, Wendy, “New Lead Poisoning Guidelines: What Parents Should Know”, USA TODAY, 5.18.2012. (4) Hartocollis, Anemona, “C.D.C. Lowers Recommended Lead-Level Limits in Children”, New York Times, May 16, 2012. (5) Szabo and Koch, op. cit.